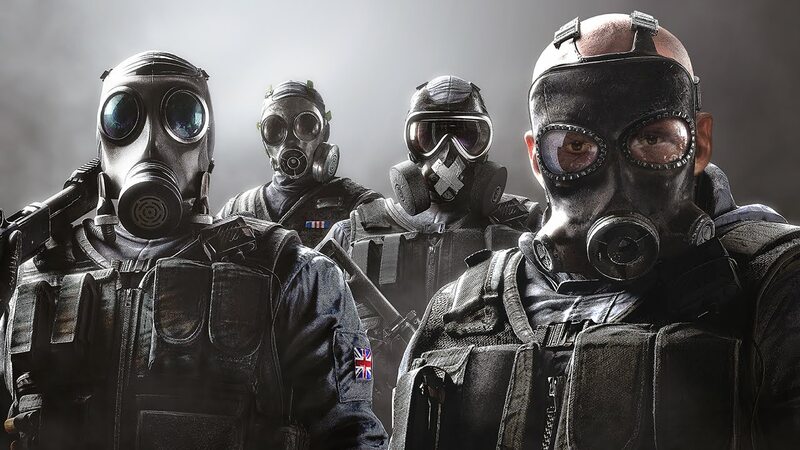 Continuing the strange and hopefully short-lived trend of releasing multiplayer only games Ubisoft has officially announced that Rainbow Six: Siege will be a campaign free game. It was recently revealed that Star Wars Battlefront will also be a campaign-less video game and Call of Duty: Black Ops III announced that it wouldn’t be including the single player campaign on PS3 and Xbox 360. 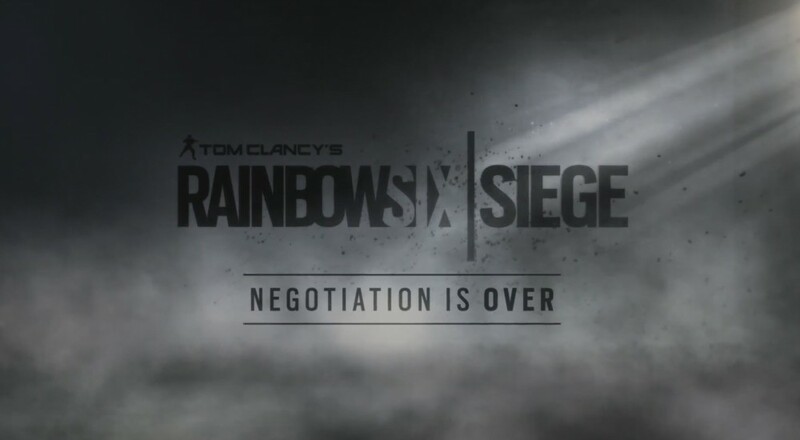 Rainbow Six Siege will debut on PlayStation 4, Xbox One, and PC on December 1.